If you simply need a home phone line without all the bells and whistles, we’ve got the low rental home phone plan for you. Start chatting away from just $22 per month. Looking for BUSINESS PHONE PLANS? Love extra value? 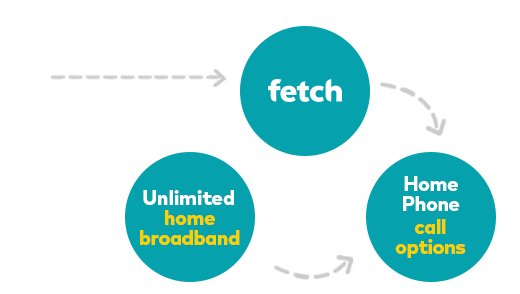 Bundle your home phone as part of a great value Optus home broadband plan with unlimited data and entertainment included. FAIR GO POLICY APPLIES. Available in selected homes in selected areas. Check website for availability. Equipment supplied requires mains power, which may not be suitable if you have a serious illness or condition, require disability services, have a back-to-back alarm, or require an uninterrupted telephone line. If this is the case, contact us and we'll help you find an alternative solution. Minimum Total Cost includes payment by direct debit. Installation fees may apply if you request a technician installation where a self-install option is available. If you change plans during your contract term, an Early Recontract Fee of $80 applies and you must start a new 24 month contract. Calls charged in one minute increments. 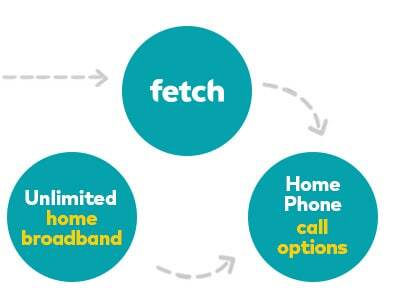 General: Offer available to credit approved Optus Home Phone customers. 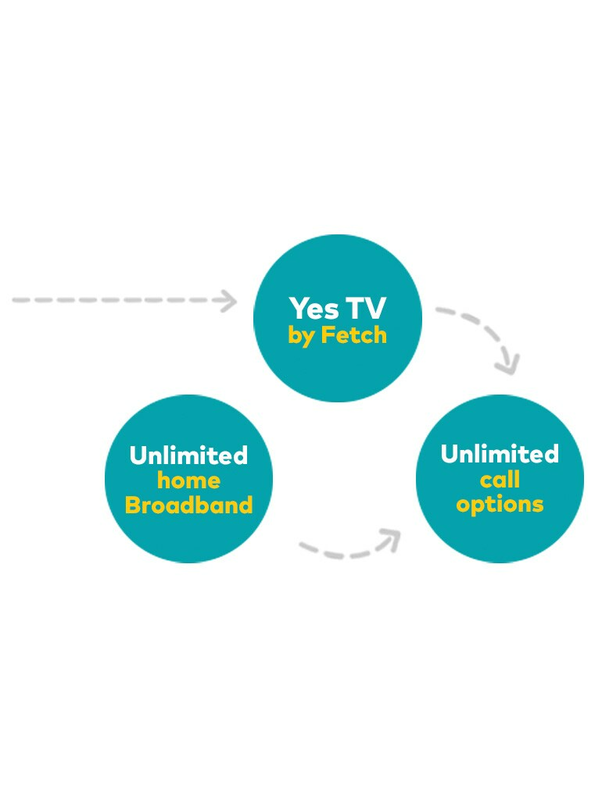 Home Phone: You must pre-select Optus as both your local and long distance carrier. Cancellation: If you cancel the service within the committed term, you may be charged a cancellation fee. We do not offer Priority Assistance. A provider who does is Telstra. When you get a Home Phone package you only pay for the calls you make. We’re upfront with the low-down so you know exactly what you’re paying for. Hit us up in online chat, Yes Crowd, in-store or on the phone. Getting your new home phone is really pretty simple and hassle-free. Check what's available at your address; then place your order. We’ll send you an SMS with your connection date and let you know if a technician is needed. Your brand new phone service is ready for you to start chatting away. Can I transfer my existing phone number to Optus? Yes, in most cases, as long as you are staying in the same local area. Transferring your number can take up to 10 business days. Just make sure you don't cancel your service with your current provider until the transfer is complete. Will Optus supply me with telephone handsets? Unless you've ordered a new handset when purchasing your connection with us, no extra handsets will be supplied. Any working handsets you already have should work with your new Optus service, provided they meet Australian standards. Can I use my existing telephone sockets and extensions? Will a technician need to come to my home to install equipment? Unless the telephone line you're connecting has never been connected before, the technician will try to activate your service remotely (at the exchange) and will only need to come to your home, if the remote attempt isn't successful. If an appointment is needed, an English-speaking person over 18 years of age must be at the premises. How long will it take to get my home phone connected? You'll receive an SMS and a letter confirming your connection date 3 to 5 business days after placing your connection request. 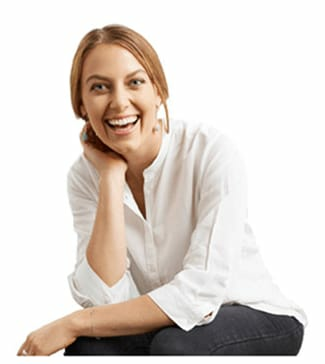 If unexpected circumstances lead to a change in the confirmed connection date, we will make every effort to let you know and arrange a new date. Fair Go policy applies. *52c connection fee applies to billed calls. Calls are billed in one minute increments. See full list of rates. ENTERTAINMENT OR LOTS OF CALLS! Love extra value? Bundle your home phone as part of a great value Optus bundle with unlimited broadband, entertainment packages or top-notch international call offers. Compare our excellent bundle deals for yourself! Looking for a Business Phone plan? Call 1800 634 361 and talk to our people. Pop in to your local store and speak to our experienced sales staff. Find a store.